Whitepages, the global leader in digital identity verification, announced that it has appointed Leigh McMillan as its Vice President of Consumer Marketing and Heather Glenn Wade as its Vice President of Engineering. This comes on the heels of Whitepages receiving a 2018 Glassdoor Employees’ Choice Award, which recognizes the best places to work in the US. With these hires, women now make up 31 percent of Whitepages employees, which is much higher than the average in Seattle, where only 20.6 percent of technology jobs are filled by women. Notably, 47 percent of Whitepages’ software engineering team is female, significantly higher than the industry average of 12 percent. “Leigh and Heather bring a wealth of experience in scaling businesses and building world-class teams, which will be instrumental in furthering Whitepages’ growth and culture of innovation. 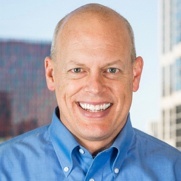 In addition to their strong professional credentials, they both share a commitment to engaging women and girls in STEM-related fields, which is representative of our corporate values around leadership and service,” said Whitepages CEO Rob Eleveld. McMillan oversees marketing, communications and business growth for Whitepages’ consumer business, reporting to CEO Rob Eleveld. 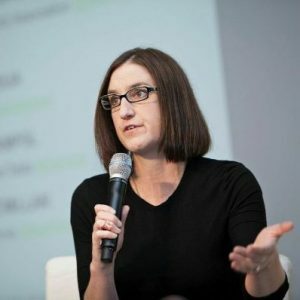 She previously led marketing at ReachNow, BMW Group’s mobility services, and served as Chief Marketing Officer at online legal services provider Avvo. McMillan serves on the board of the Woodland Park Zoo, in large part because of the Zoo’s after-school programs, which educate thousands of children about science and conservation and expose girls to unique ways to utilize science and technology degrees, including in global conservation efforts. Wade oversees Whitepages’ engineering team. 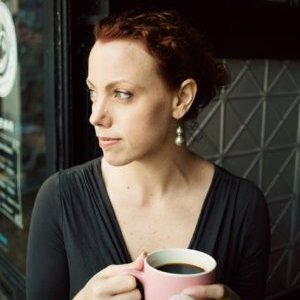 She most recently served as Director of Engineering at TUNE, the Seattle-based mobile attribution platform provider, and has held senior product development and software engineering roles at Intego, Online Rewards, Townsquare Media and Touchstone Group Associates. Wade is also the Seattle chapter leader of Girl Develop It, a nonprofit organization that provides affordable opportunities for adult women interested in learning web and software development. 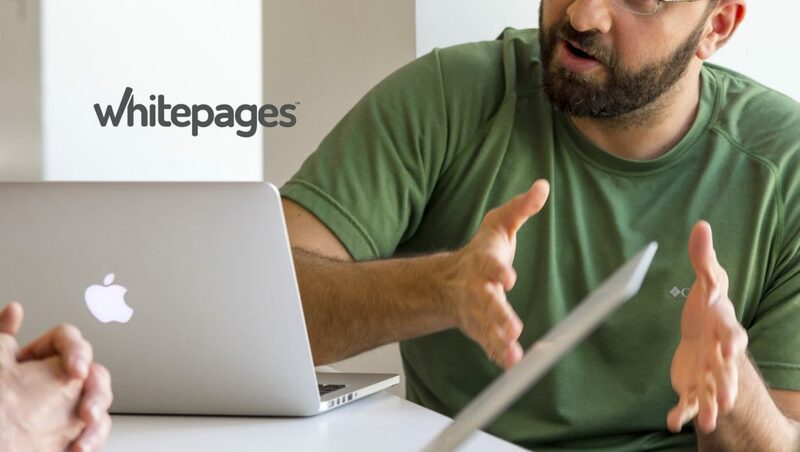 Whitepages, founded in 1997, helps people and companies build trusted connections in today’s digital world. More than 50 million people per month use Whitepages.com and Whitepages Premium to get in touch with extended friends and family, research backgrounds and verify identities. Leading companies use Whitepages Pro identify verification, powered by Whitepages’ Identity Graph™, a graph-structured database that houses over 5 billion person-identity records, to prevent fraudulent transactions while delivering great online experiences.